As a musical genre it’s rough and industrial. But fans and producers of techno say it’s beautiful computerised soul music. It grew out of inner city Detroit and exploded into the warehouse raves of Berlin and London in the late 80’s and early 90’s. 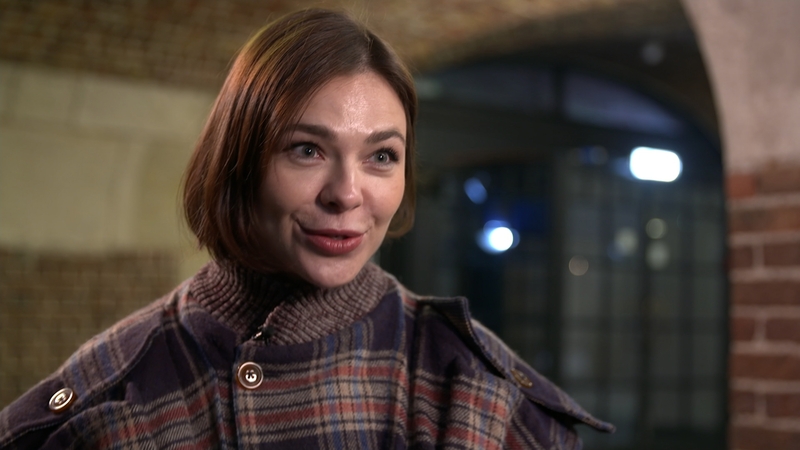 It was typically dominated by men, but now has a new star – the Russian DJ Nina Kraviz. Only the second woman to be celebrated as DJ of the Year – Kraviz, who was brought up in Siberia – is now headlining festivals and playing to thousands across the world.